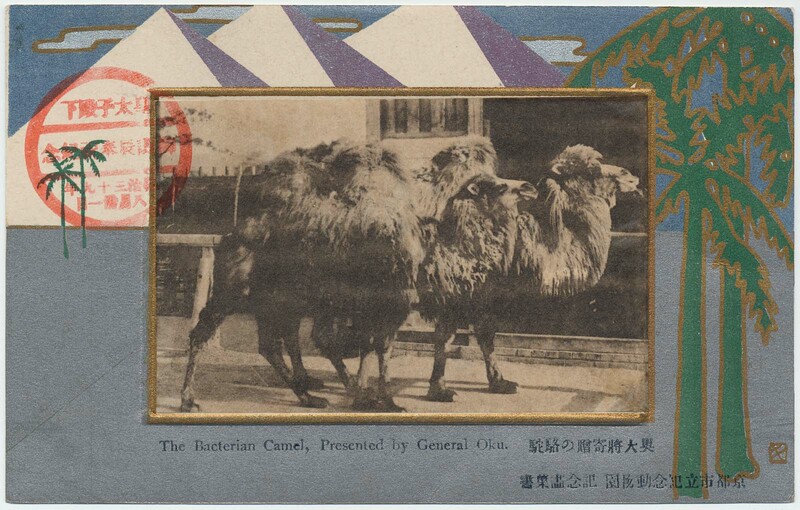 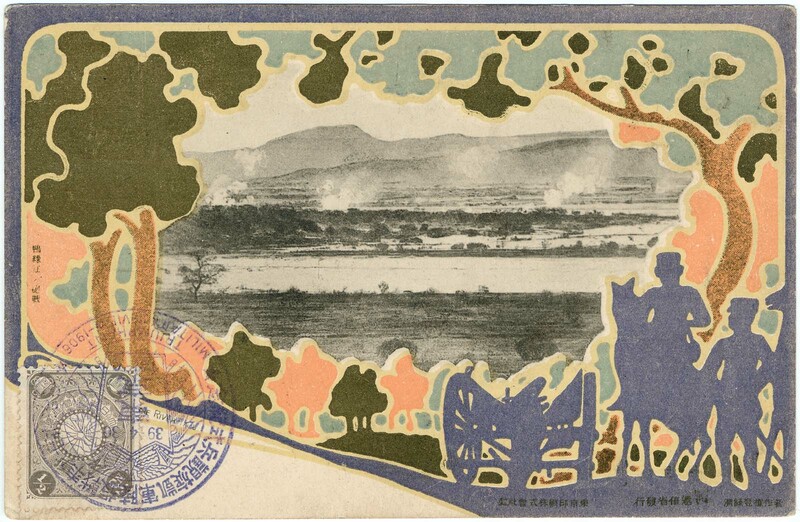 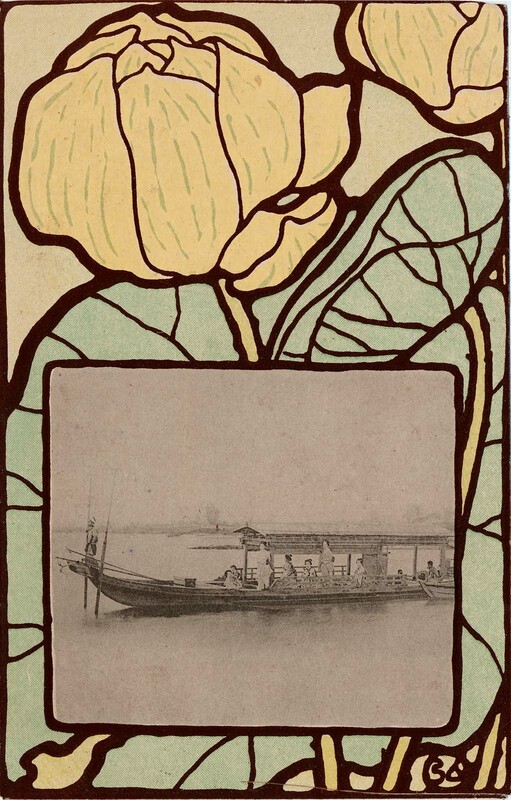 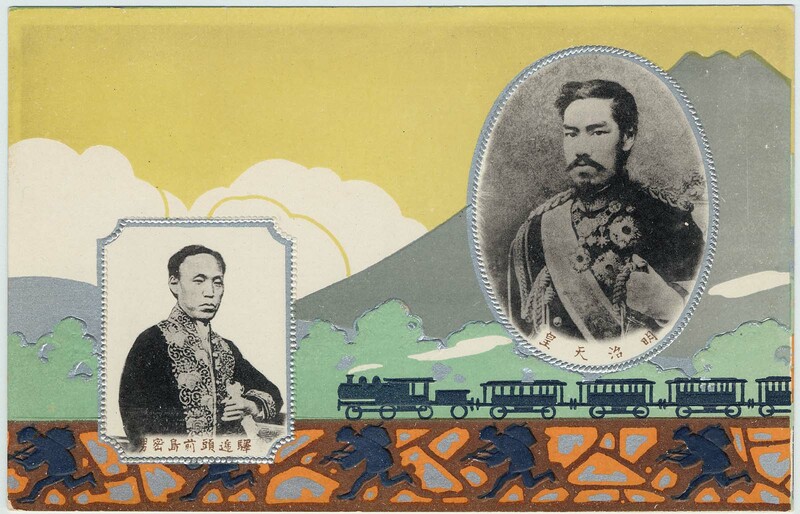 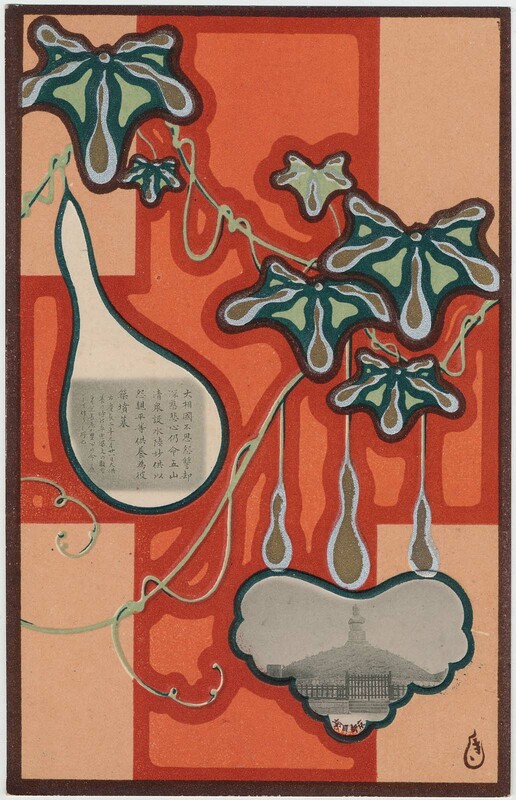 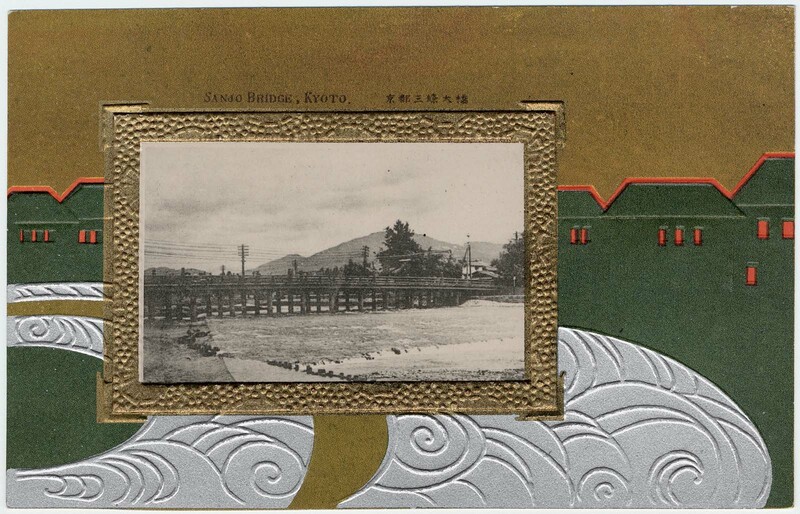 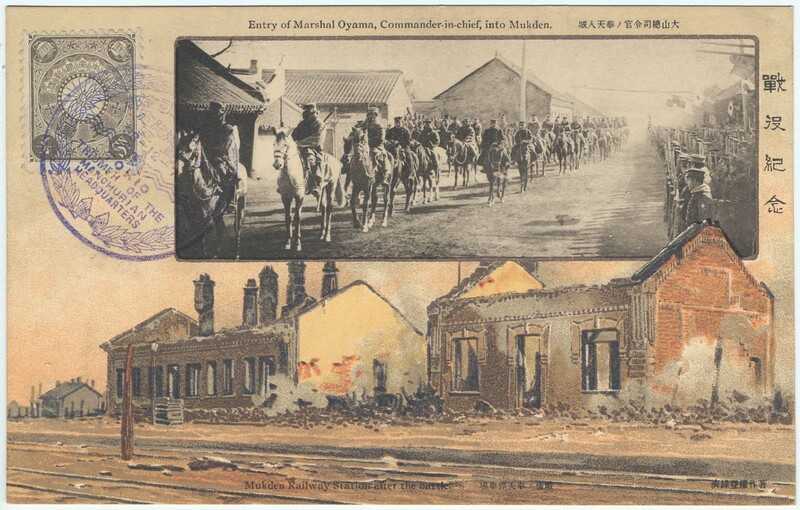 Explore a selection of Japanese cards that include collotype inserts surrounded by decorative graphic borders. 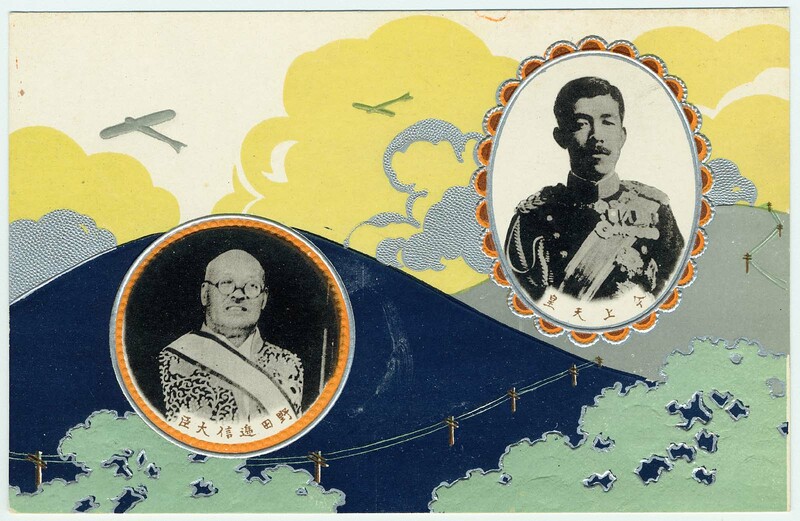 Artist Unidentified, Japanese, Publisher Imperial Hotels Ltd., Printed by Haibara Co. 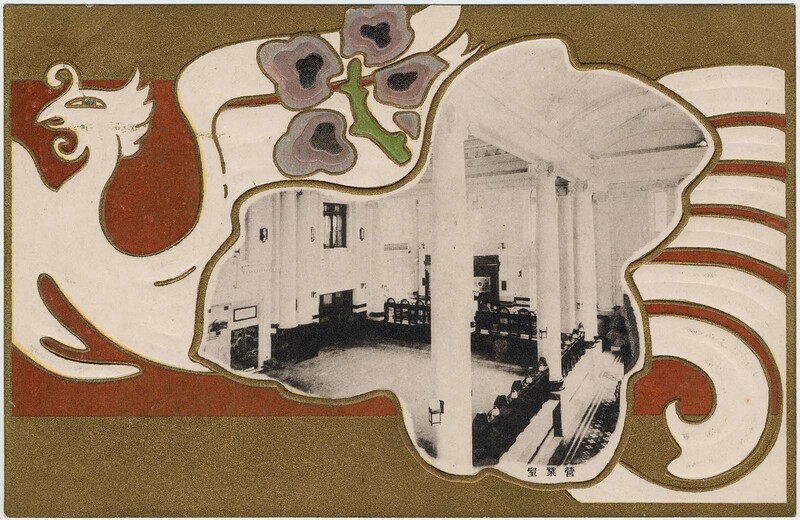 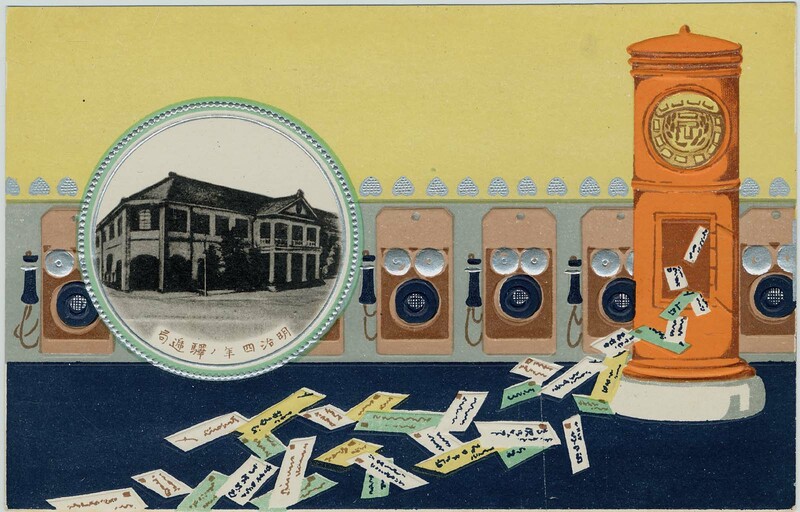 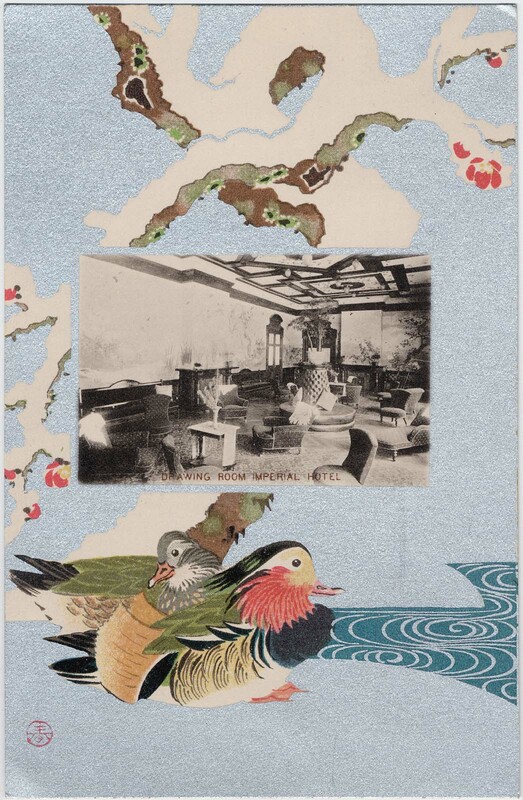 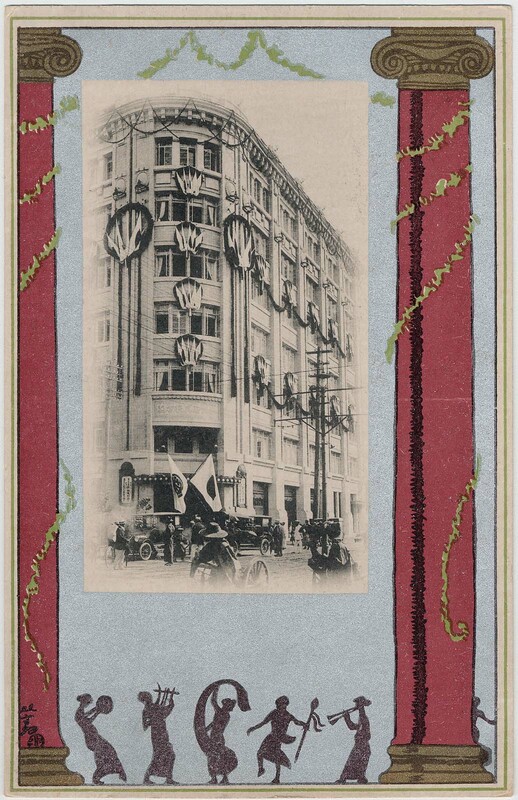 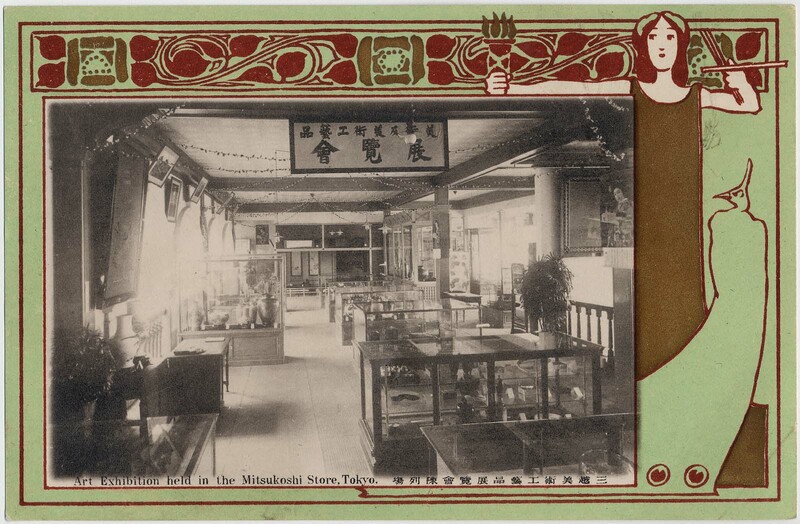 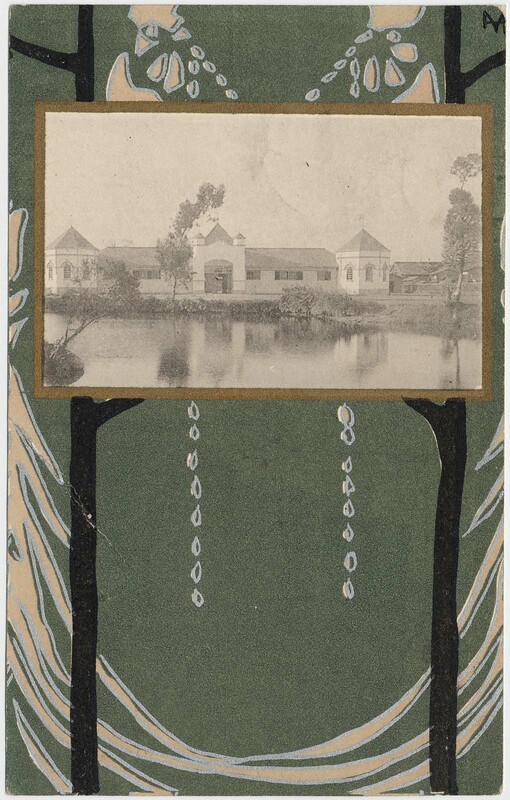 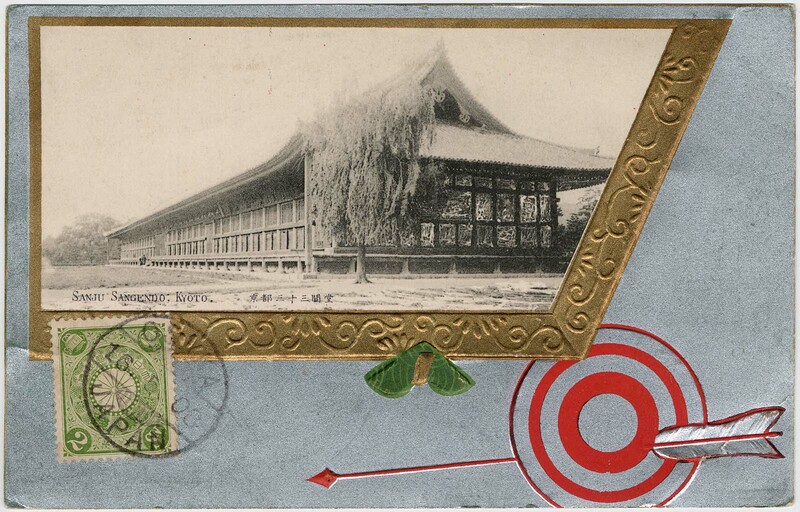 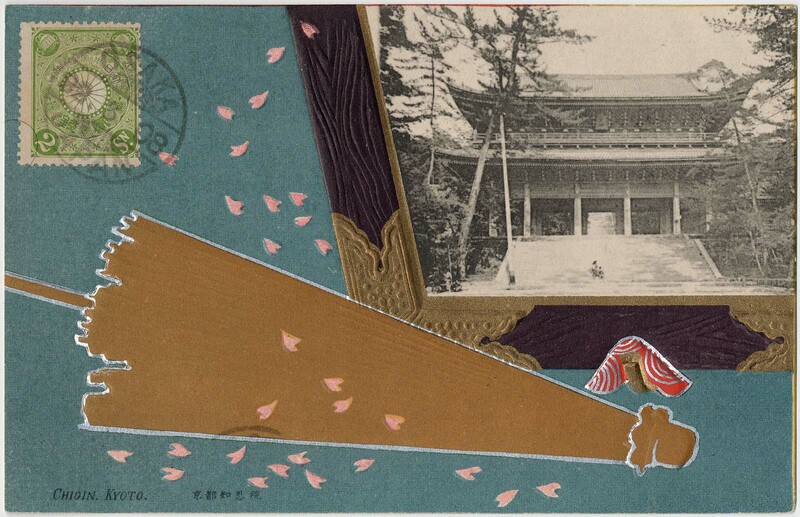 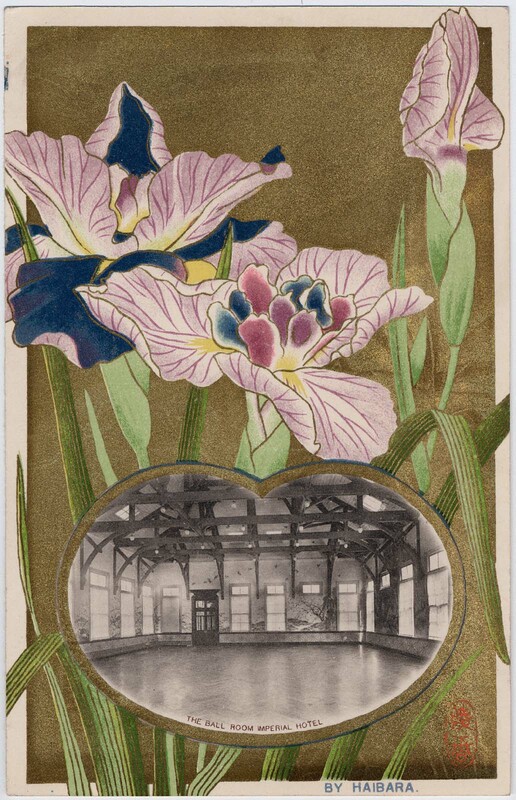 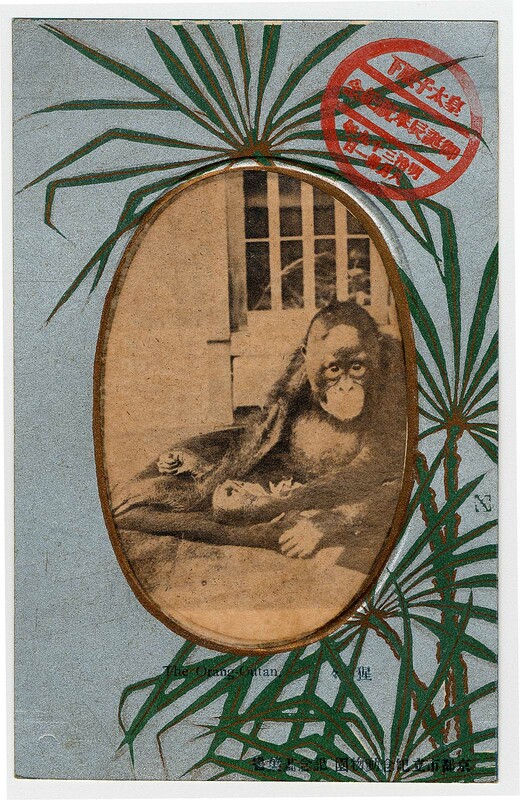 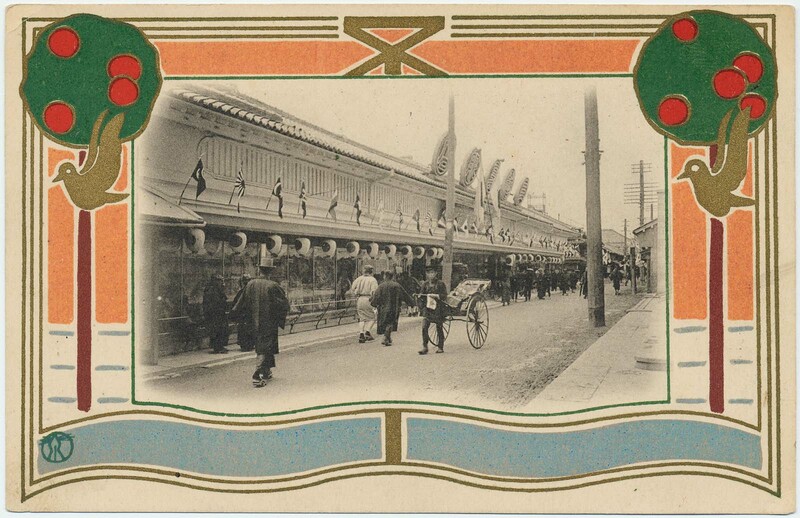 Artist Unidentified, Japanese, Imperial Hotels Ltd., Printed by Haibara Co.